“The book is a reminder of the importance of friendship in everybody’s life. Kate looks at the benefits of friends (rather than friends with benefits – though she does cover that as well!) and the sorts of relationships that we all have. She talks about the more usual lifelong friendships but she also discusses “work wives and 9-5 husbands” – the friends we make at work and the support that they can provide. She reminds us that friends can be good for us both mentally and physically; people that are always there however difficult life might get. We all need friends. In my line of work, dealing with family and relationship breakups, my clients are often accompanied by friends when they come to meet with me. It is a timely reminder of how important these relationships can be when everything around you is falling apart. People who will stand by you and accept you for who you are, with no strings attached. Kate points out that some of us now have “digital friends” and even they can play a part and become important in our lives – though how well we might really know “digital friends” is up for discussion. 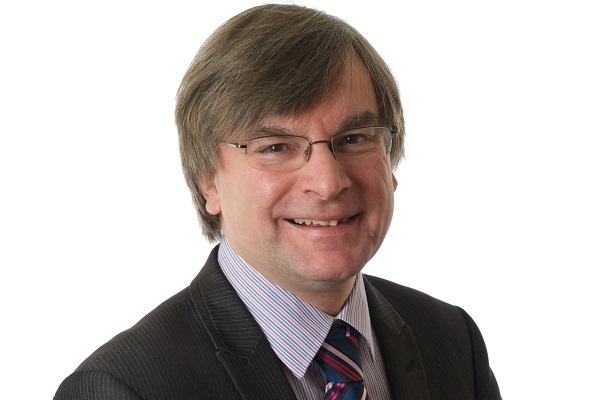 Berwins Salon North: What Matters Most, Thursday 24 January | 7.30pm, The Crown Hotel,Harrogate. To book call the Box Office on 01423 562 303 or book online here. 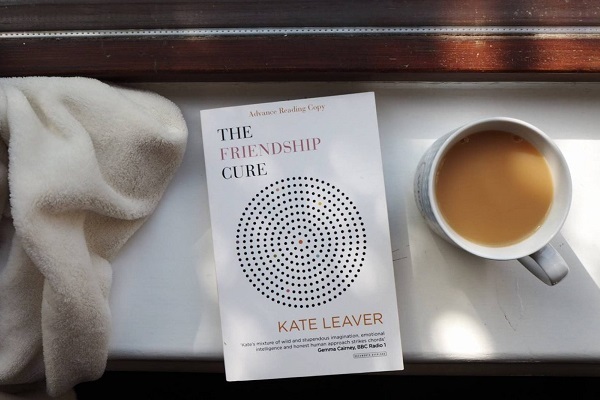 The paperback of Kate Leaver’s book, The Friendship Cure, will be exclusively available at the event thanks to Waterstones Harrogate, two months before its national release.